In Part #3 of the last blog on EVIL, we discussed the Spiritual Battle against Evil. 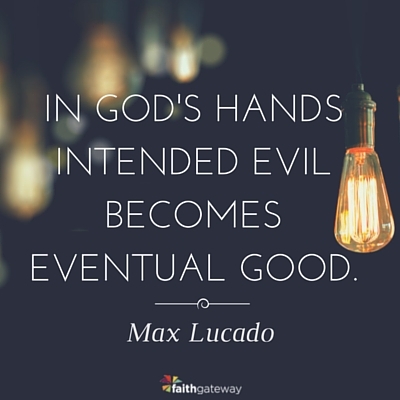 Today’s Blog is packed with some KEY specific Bible verses regarding this Huge Topic of Evil. Please take your time in reading and studying them! Only God can do this. The entire story of Joseph in Genesis 37-50 puts forth this theme! 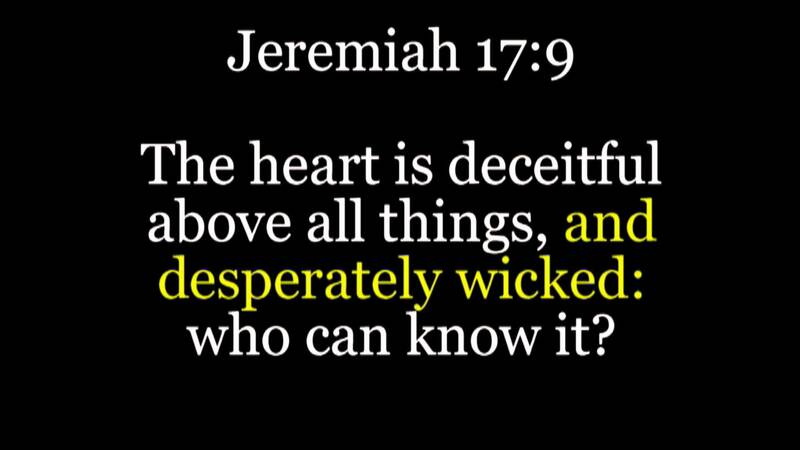 2.God exposes evil in men’s hearts and hates it– Micah 3:1 Listen you leaders of Israel- you are supposed to know right from wrong, yet you are the very ones who hate good and love evil; you skin my people and strip them to the bone. Malachi 1:6b-10 The Israelites offered polluted sacrifices to the Lord on their altars. Lame animals and sick and blind animals were used, and God wanted the best animals, – those unblemished! (See Leviticus 1:3) This was evil in the sight of the Lord. Our lives should be living sacrifices to the Lord- Romans 12:1. If we give only God our “leftover time, energy, and money,” we repeat the same sin as these worshiper who didn’t want to bring anything valuable to God. God is looking for pure hearts. Is yours? 3.There are evil spirits that harm men– Mark 1:21-28 Jesus commands an evil spirit out of a man at the synagogue. It comes out of the man and shakes him violently, and came out with a shriek. Don’t think that the evil Satan does not work in the minds of men and women to mess with their brain hormonal chemistry! You would be squashed like an ant if it wasn’t for the Lord holding you! Don’t be stupid. Avoid Avoid Avoid! We are in the End Times, no doubt about that. 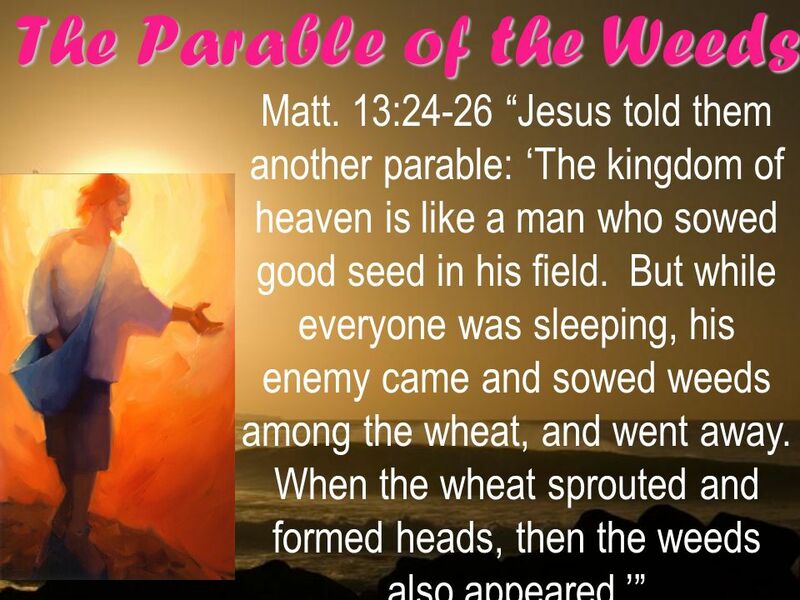 7.God judges evildoers– Matthew 13:24-29,36-43 In the parable of the Weeds, Jesus explains that at the end of the age, there will be judgment on the evildoers and those that cause sin (the weeds) and that they will be cast into the fiery furnace, where there will be weeping and gnashing of teeth. Review my blogs on the different judgments! 8.Our true battle is against evil forces commanded by Satan– Ephesians 6:12 For our struggle is not against flesh and blood, but against the rulers, against the authorities, against the powers of this dark world and against the spiritual forces of evil in the heavenly realms. Be smart. Study and digest Ephesians 6. It’ll save you from Satan shenanigans. In my next blog, we will delve into the subject of Satan and who he is and how he acts. Go here to see the story of Joseph in “Encountering Grace in Genesis”. This entry was posted in Evil Spirits and tagged AVoid Evil. Bookmark the permalink.